Update from Thais K. on the 11th Jan 2018: I found 1 smoking room in Aqaba/Jordan airport. 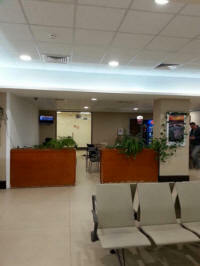 It is situated at the end of departure lounge by the cafe. There is possibly three smoking facilities inside the terminal after security. For connecting flights you may need to leave the terminal and enter Jordan and smoke outside terminal then go through Security again for your flight.